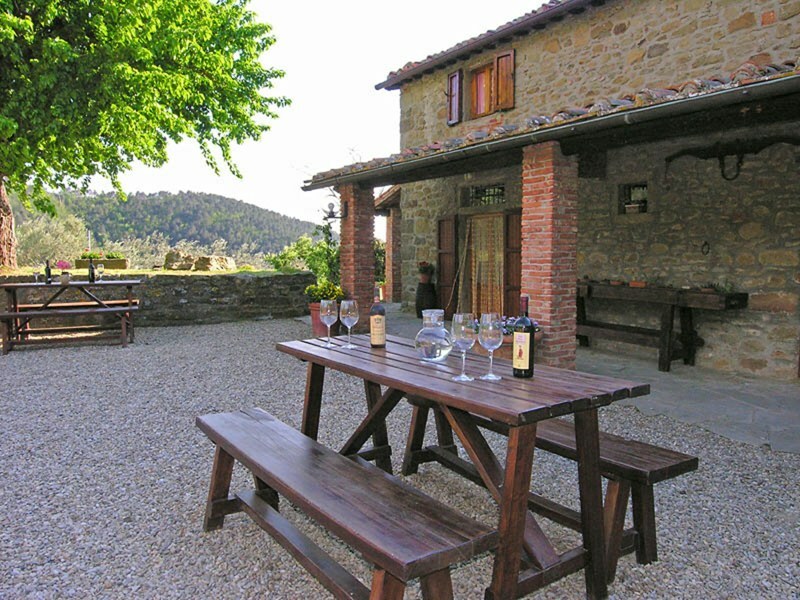 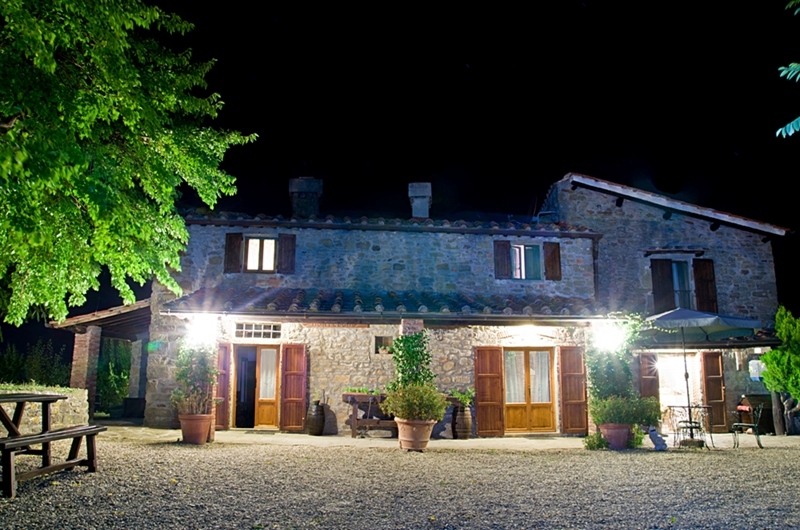 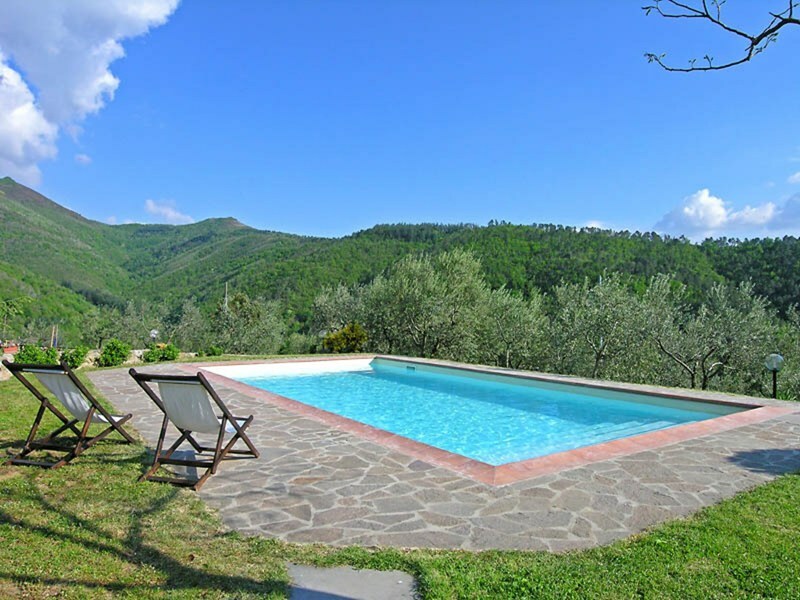 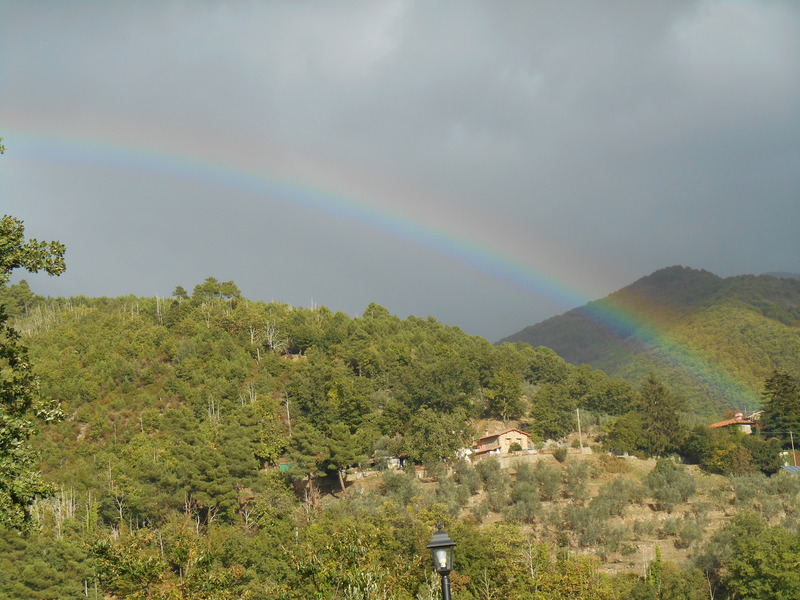 The farm is located on Reggello’s hills, 500 meters above sea level. 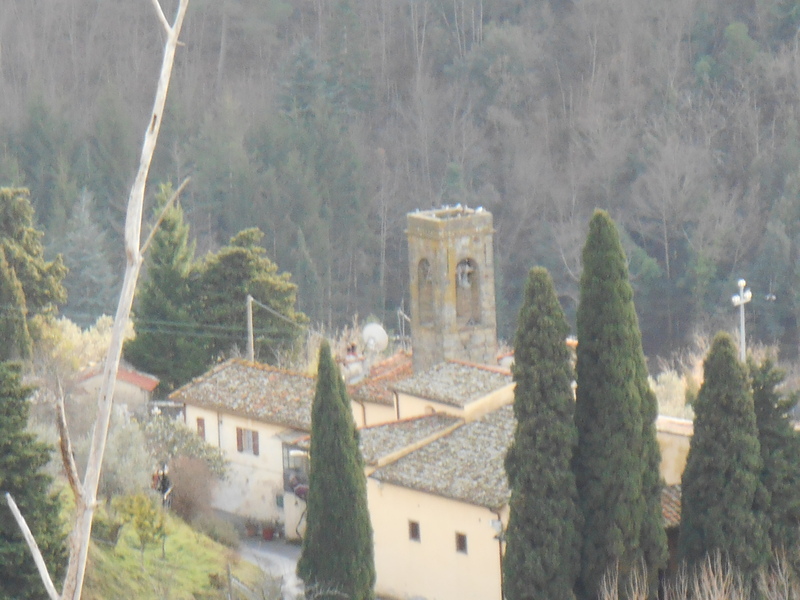 30 km to Florence. 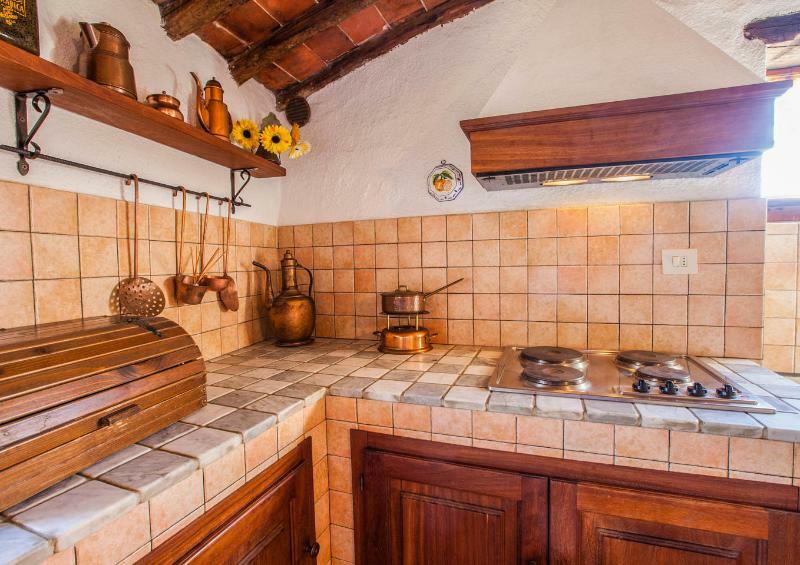 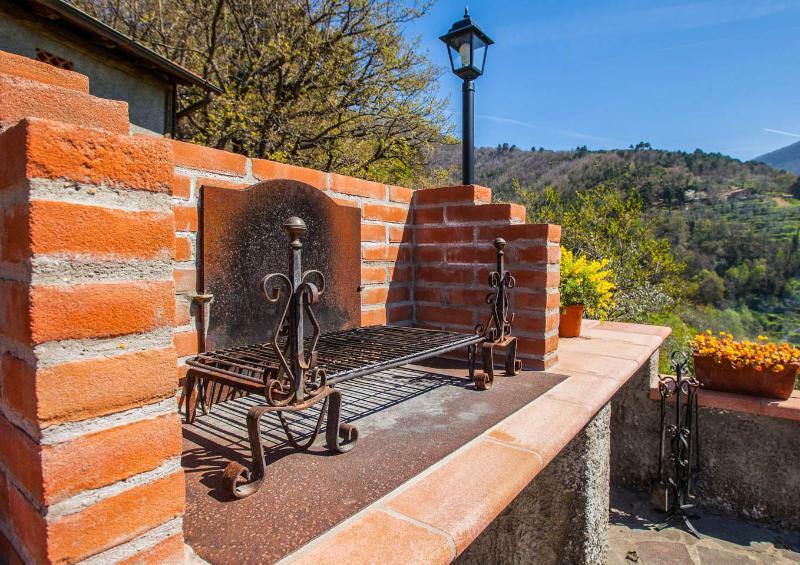 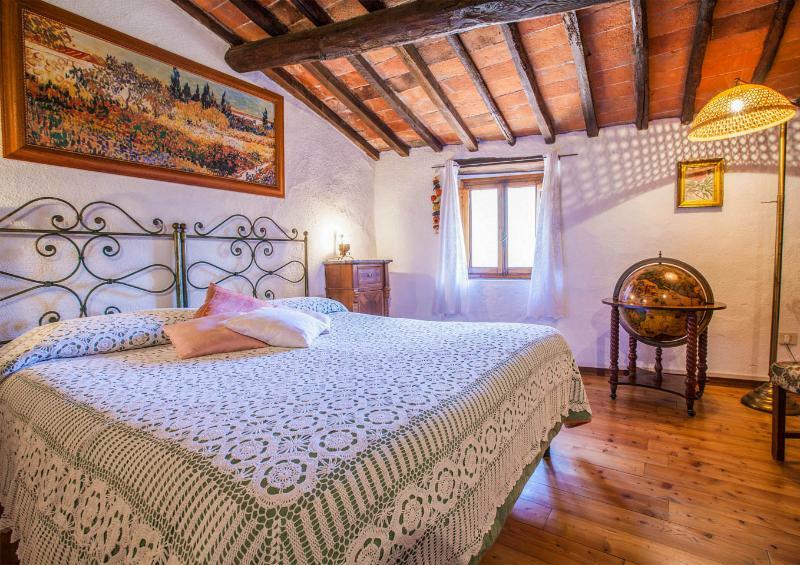 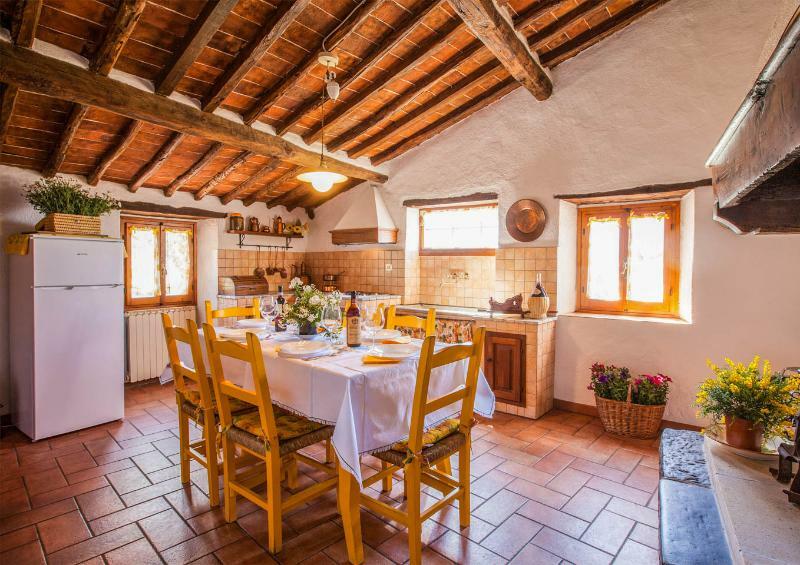 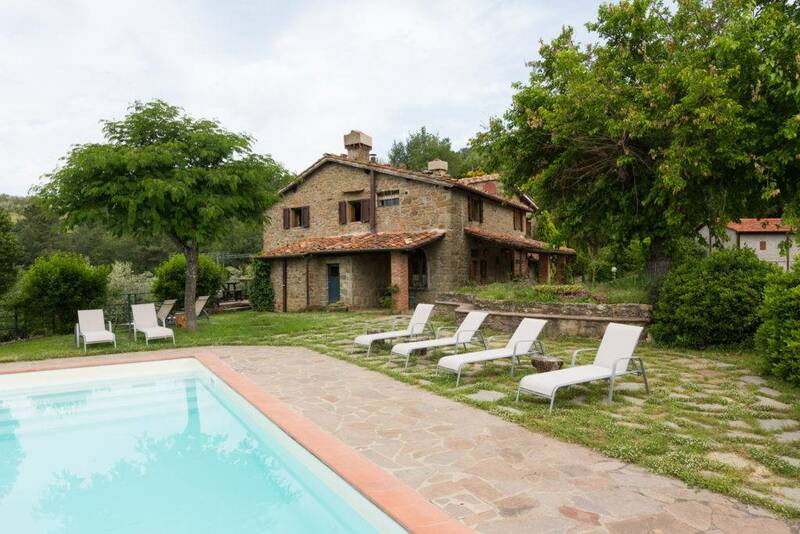 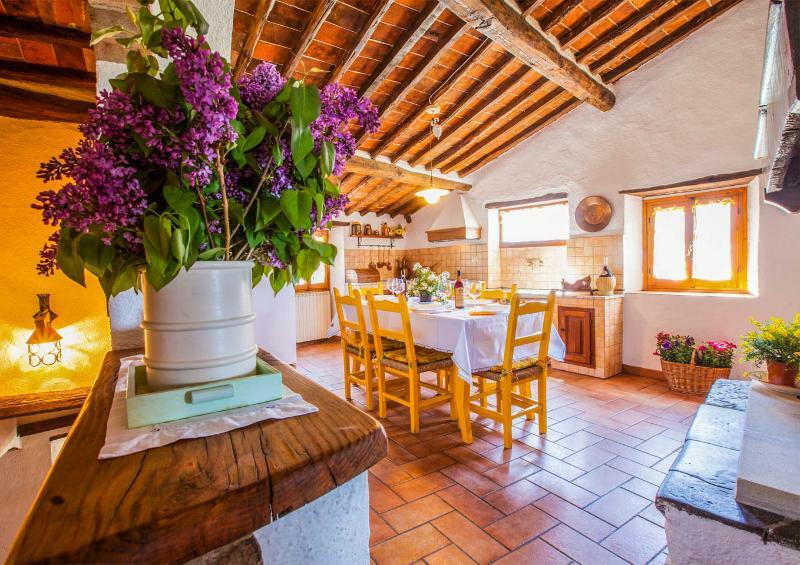 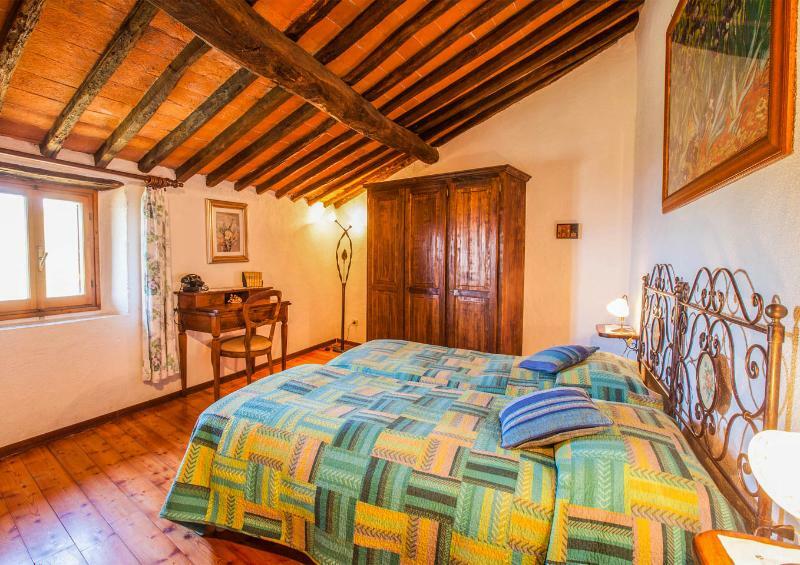 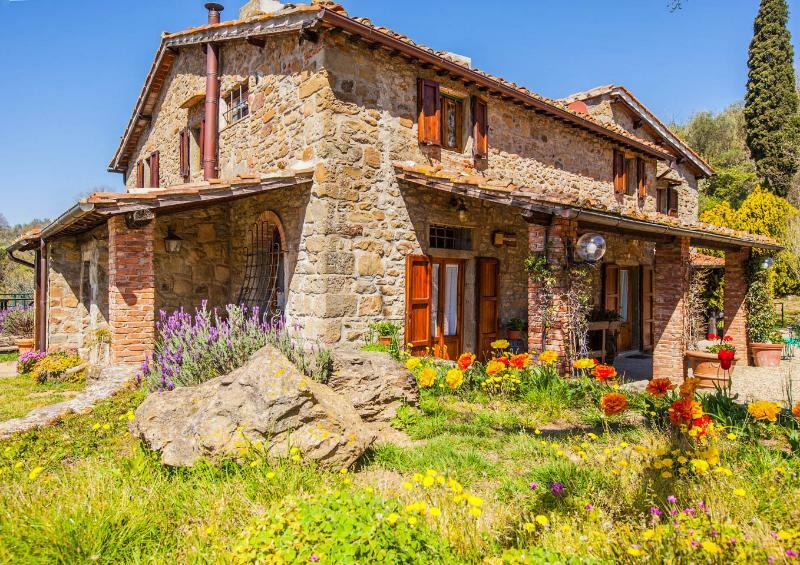 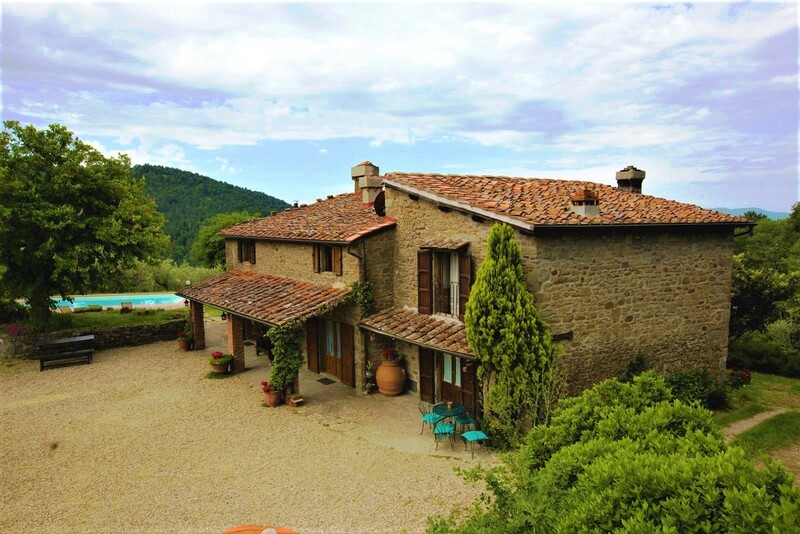 The farm is totally restored but at the same time it preserves its rural features: wooden floors, marble sink,kitchen in stonework, stony fireplace. 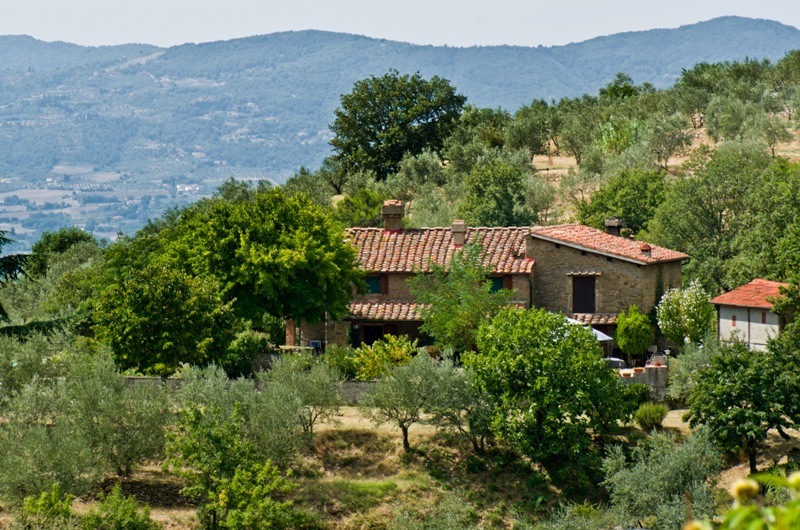 There are also an olive-grove and a wonderful wood where to take walks or hikes. 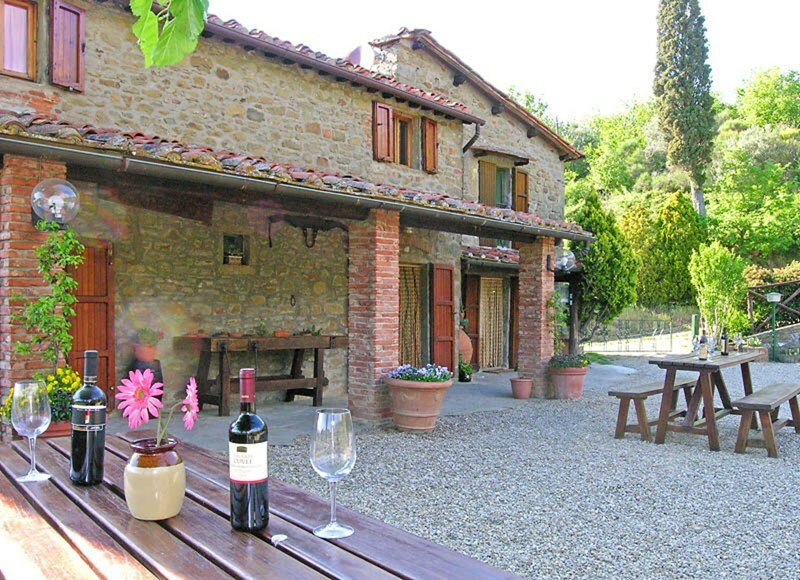 The apartament we rent has got an indipendent access of the farm. On the floor above there are 3 double bedrooms ( 6 beds) and a big kitchen in stonework with a stony fireplace. 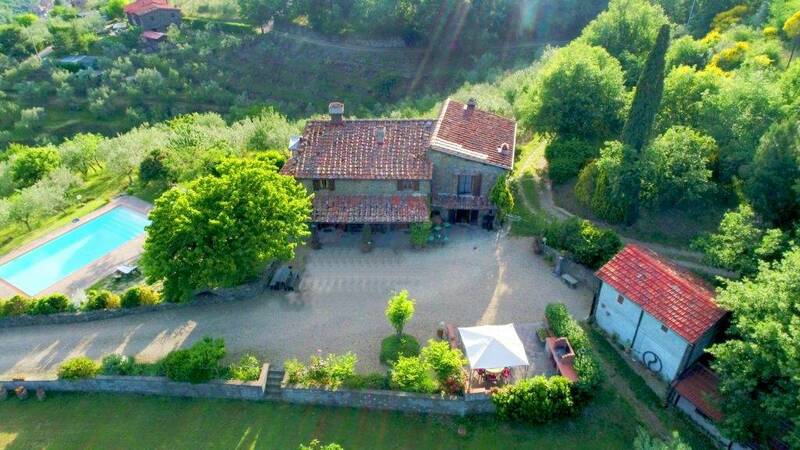 On the floor below there is a living-room and a bathroom with shower. 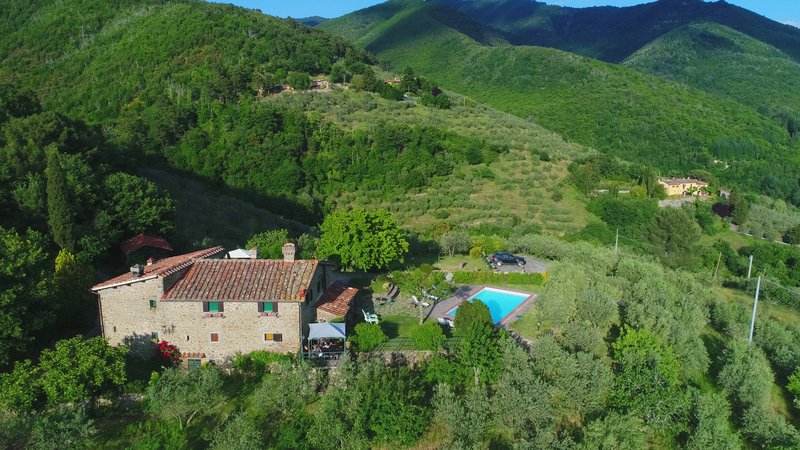 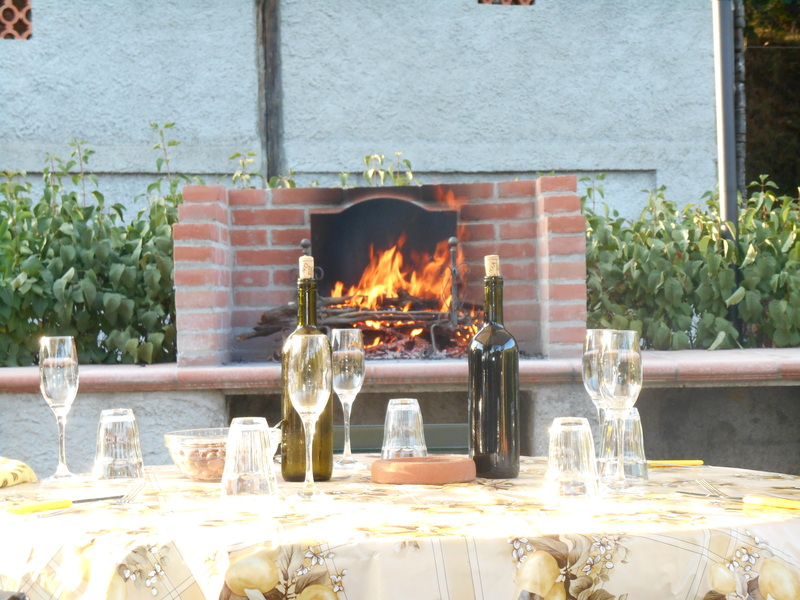 On the outside it is possible to make use of the beautiful big garden with swimmingpool, the portico and the barbecue to relax and have dinner under the stars. 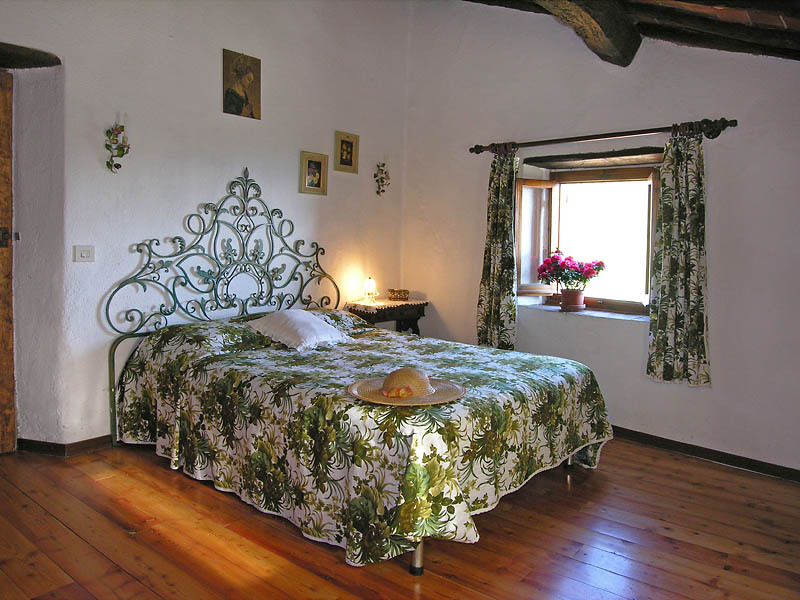 The apartament is also equipped with every comfort: central heating, tv, fridge,free wifi. 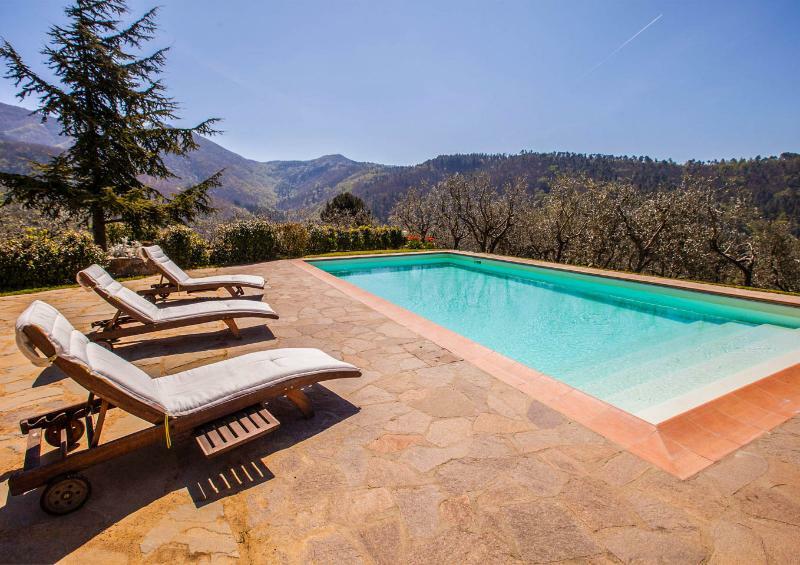 valleys, rugged mountains and spectacular sunsets. 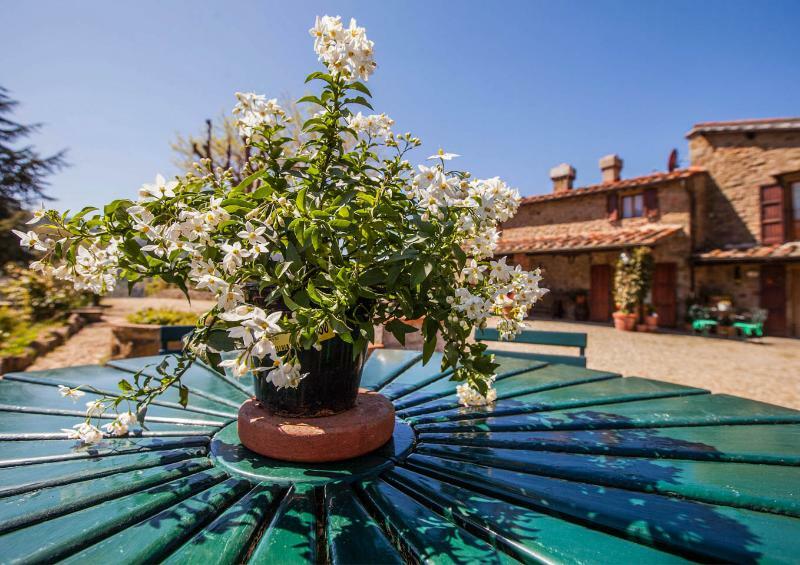 Tuscany presents its visitors with an array of colourful variations that pronounce the changing of the seasons.